In response to an invitation from a staff member, Lama Lhakpa Yeshe is pleased to announce that he will shortly be visiting North Lindsey College. The visit will be an all day event and will give many groups of interested parties the opportunity to meet Lama and ask questions about Tibetan Buddhism and related subjects. 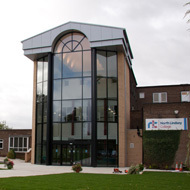 North Lindsey College is located in Scunthorpe, near the east coast of the United Kingdom, between Hull and Lincoln. It is conveniently situated off the A18, with good local travel links via buses and trains. The college is “the largest provider of post-16 education and training in North Lincolnshire“. The North Lindsey site offers a comprehensive range of facilities on a well designed and modern campus. The whole of the college campus has been a non-smoking area since 2008 which anyone familiar with Buddhist beliefs will no doubt appreciate. During the course of the day Lama will meet with several groups of learners from Further and Higher Education courses across a wide variety of disciplines including Social Care, Travel and Tourism and Dance. An eclectic group, no doubt! 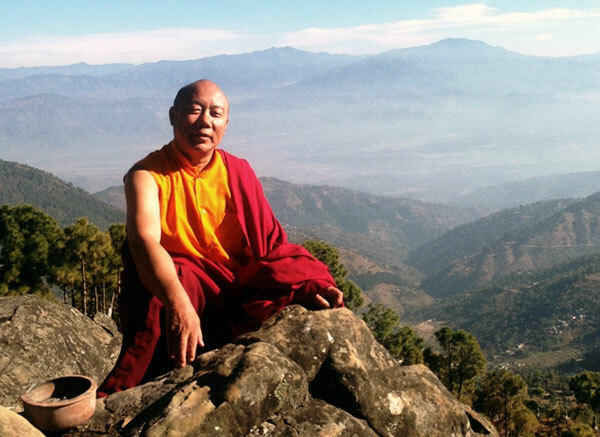 Lama will also be offering brief meditation sessions for staff and faculty members. This visit is scheduled for October 2nd, 2012 and is scheduled to start at approximately 9am and last until 5pm.